BCC Sunday Social is Back! Membership Reminder! 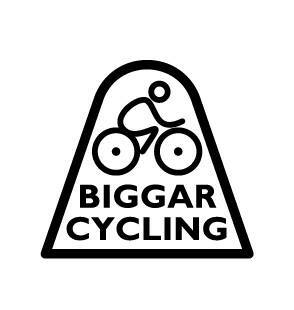 Annual club membership is now due and can be paid following the link: Biggar Cycling Club Membership. For any potential new members, please feel free to come along to one of our Sunday Social rides or for drinks at the Crown on Saturday 25th March at 8pm prior to committing. BCC Beers, Bikes & Banter!